Although I was a teacher for 10 years, I never could quite understand the need for the district to constantly label children and put them into groups. It always was about academic or behavior. I thought our goal was to help all children succeed despite of what label they were given, so I never paid attention to a student’s label. In second and third grade, that I taught, it was easy to see which children weren’t at grade level. But imagine my surprise when I found out that kindergarten students could be labeled as well. Just think for a minute, a child can be behind in their first year of school! As a mom, I definitely did not want my child to be labeled behind in kindergarten. So I started to figure out what skills she would need to succeed in school. Although we think that it’s just learning colors, and the alphabet, it is much more than that. 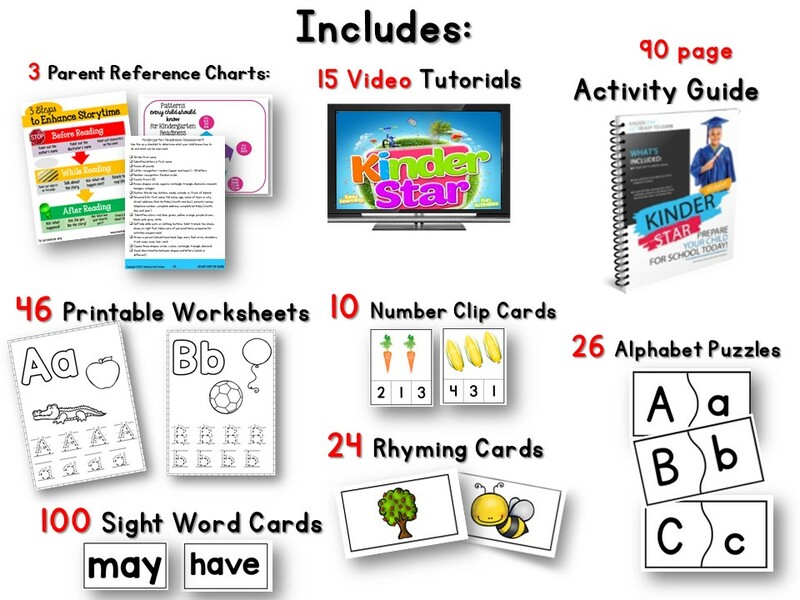 In my Free Homeschool Preschool Planner, I have listed all of the skills that preschoolers needed. Plus, if your child doesn’t go to preschool then they might miss out on all of the necessary skills to prepare them for school. So my plan with my daughter was simple, work with her by playing learning games daily. Every day we would play a learning game even if she didn’t understand it. The more that I played with her, the more she learned. We would do counting games, letter games, and alphabet games. I also taught her social skills such as sharing and being polite. Although many parents focus on academic skills, the behavior skills are equally important for academic success. Children who are well-behaved do better at school, even if they aren’t as high academically. Why? Because well-behaved children know how to listen and follow directions. They are easier to work with and really want to succeed. By the time my oldest daughter started school, she was already advanced. Since I made learning fun, she was excited to go to school. There were no tears on the first day of school. She was able to easily adjust to being at school all day. 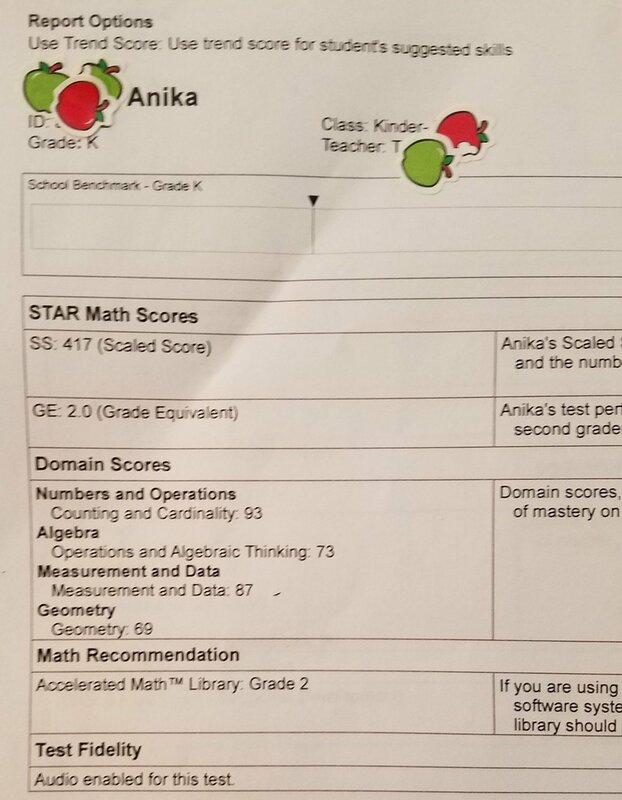 Even to this day, she will be in 3rd grade this fall, she continues to be two grade levels ahead. Once I had my second daughter, I knew I had to repeat the process. I would spend time playing academic games with her and making learning fun. Anything you do is easier if you have the confidence, and by working with my daughter I was able to give her the confidence so she could go to school and excel. 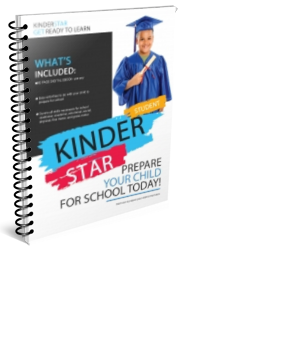 This is why I created the KinderStar Course. I wanted parents to be able to help prepare their children for school. Even if your child is one years old, you can start working with him. 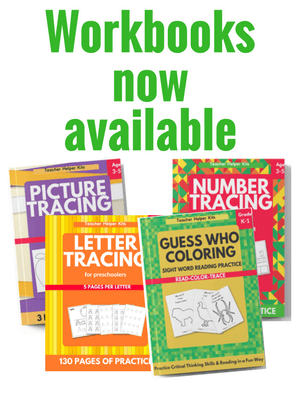 Everything is downloadable so you can get started today. The early school years are key predictors of future academic success. This is why it is important to begin teaching your child at an early age.